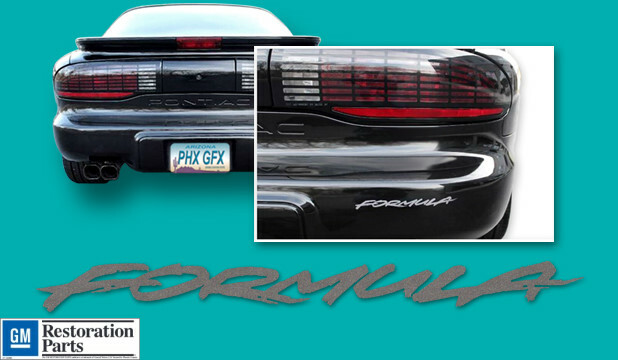 1995, 1996 and 1997 Formula Firebirds were sporty, flashy and full of muscle. These f-body vehicles are highly regarded among collectors of this era. Don't be left behind without a complete set of inexpensive OEM quality decals.